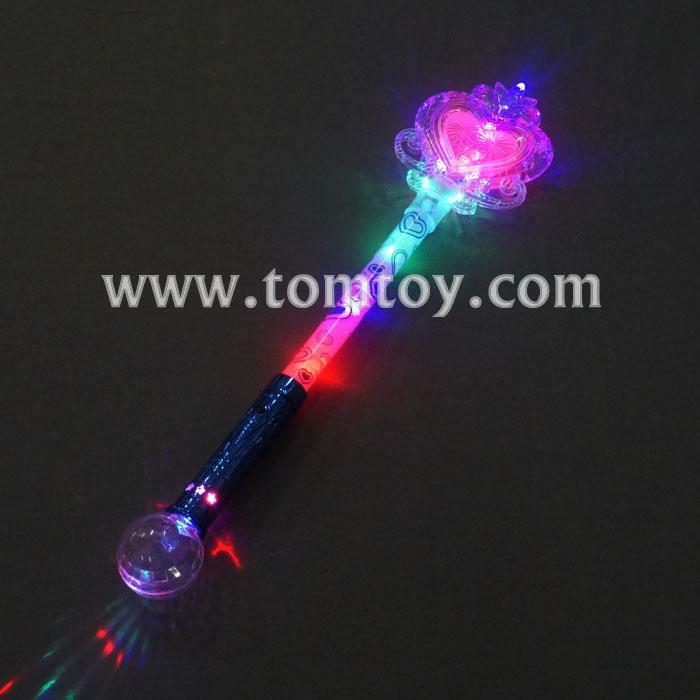 2, Princess Wand-Press the heart, and the colorful orb spins and flashes in a pretty light show. 5,Easy to Use-Press a button on the long handle wand to get the glowing going on center ball and the shaft of the wand. Batteries included. Each piece in bubble-bag. For ages 3+.